I have sold a property at 8 Henwood Dr in Cambridge. I have sold a property at 2368 Gooseberry Way in Oakville. I have listed a new property at 8 Henwood Dr in Cambridge. 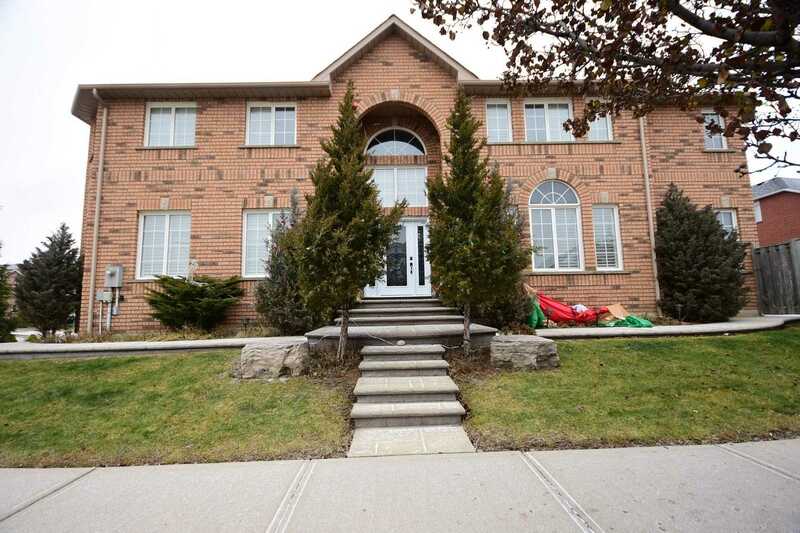 I have listed a new property at 6075 Snowy Owl Cres in Mississauga. 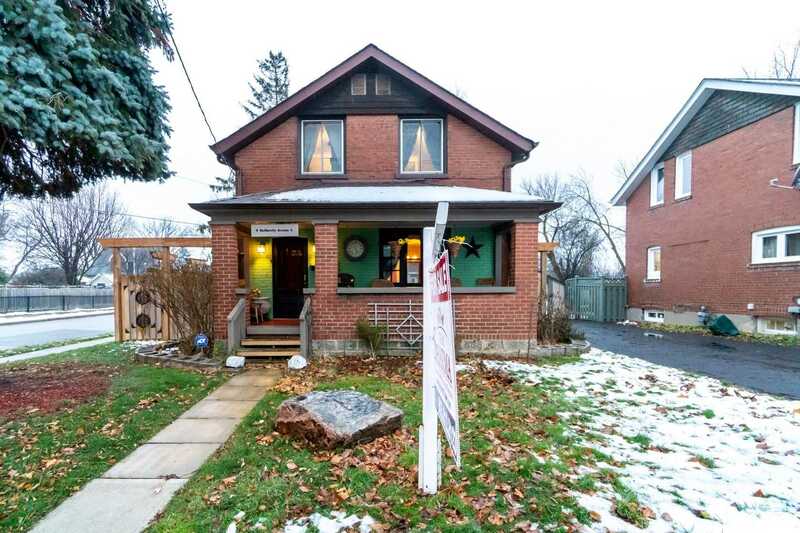 I have sold a property at 9 Mcmurchy Ave S in Brampton. 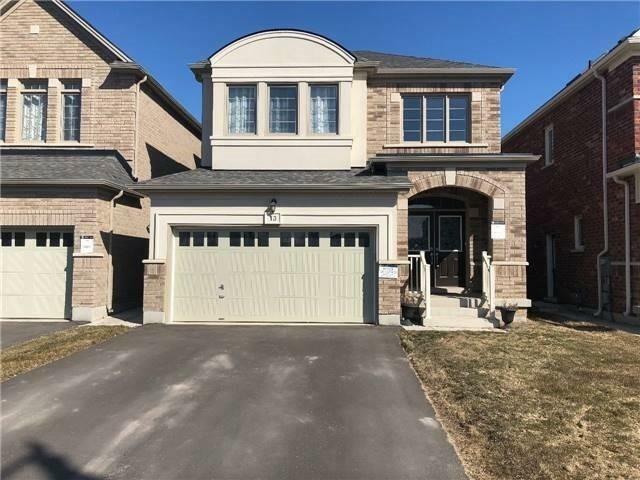 I have listed a new property at 966 Southfork Dr S in Mississauga. 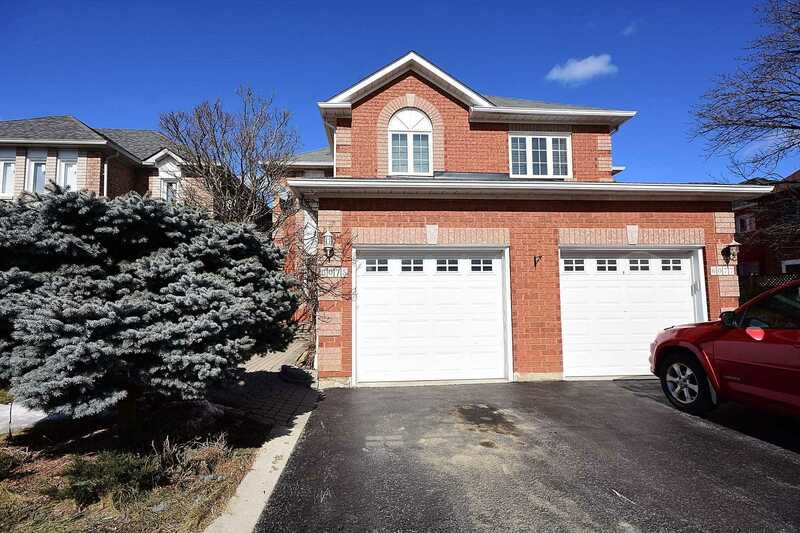 I have sold a property at 13 Bushfield Cres in Brampton.